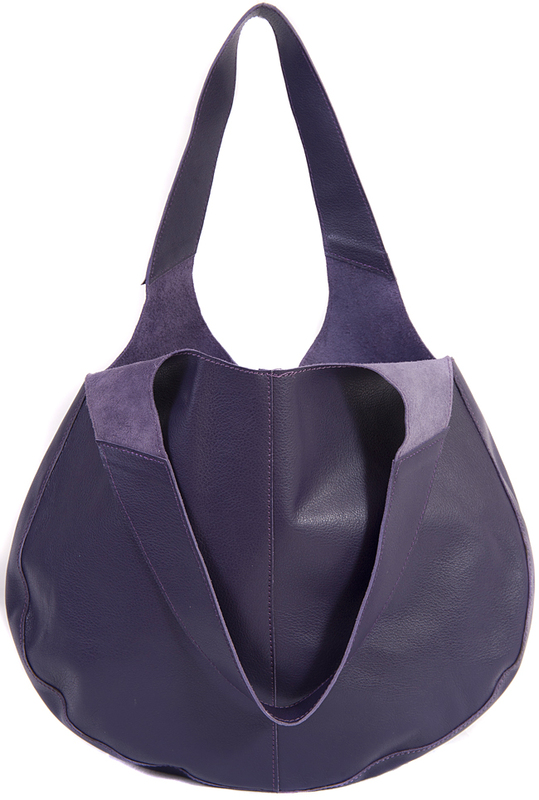 It is a simple unlined design with the paler light purple suede side of the leather showing inside. 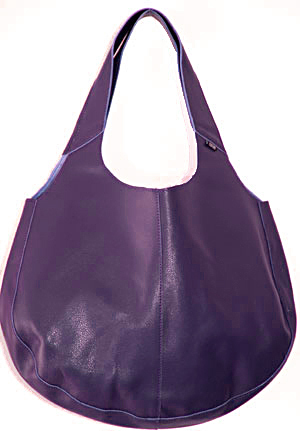 Shona's tip: Have you seen our handbag organisers? 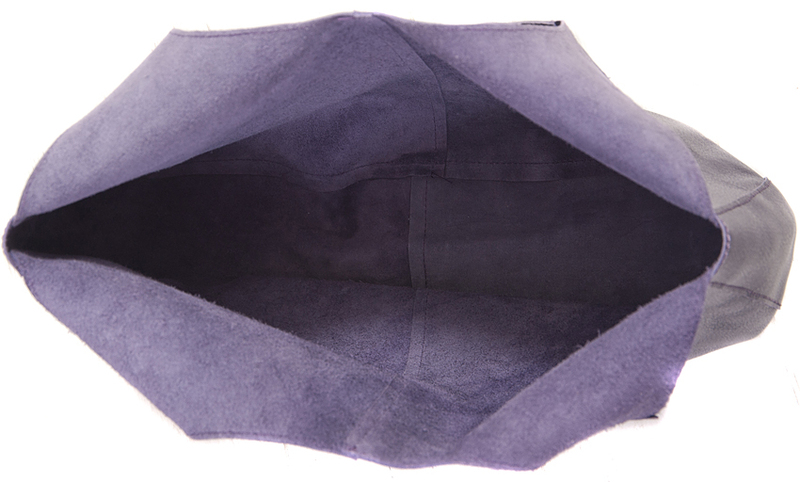 They fit perfectly inside the leather shoppers (and many other designs too) and are ideal to keep all your essentials neat and tidy!